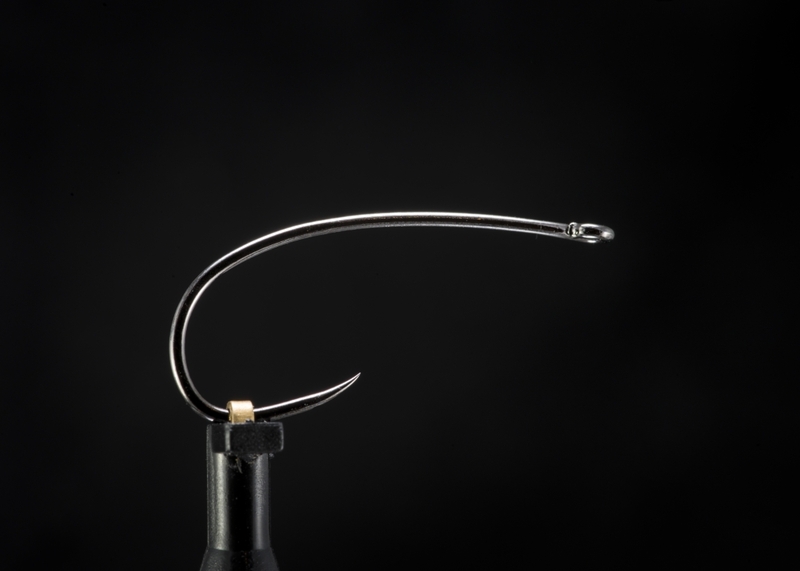 I anticipated the release of the Firehole 718 for quite a while. 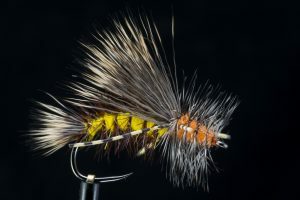 I noticed over a several month period that Joe, the founder of Firehole Outdoors, left me a couple of comments on social media posts that suggested something was in the works. However, there were never any real details released and his comments were somewhat cryptic. I recall one that was similar to “just you wait” on a post of a stimulator on a TMC 200R. Well, I waited. Turns out that I waited longer than Joe had anticipated. 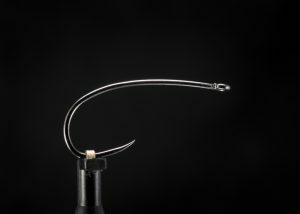 He recently told me that hook mold modifications added 5 months to the release date, but it is what was needed to get the hook that he wanted. 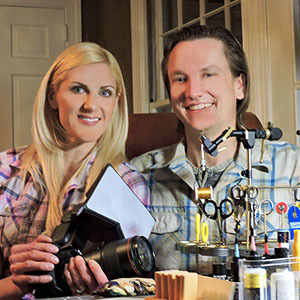 This entry was posted in Fly Tying Materials & Supplies, J. Stockard Pro Tyers and tagged Firehole Outdoors, fly fishing, fly hooks, fly tying, fly tying materials on April 30, 2018 by Justin Bowman. 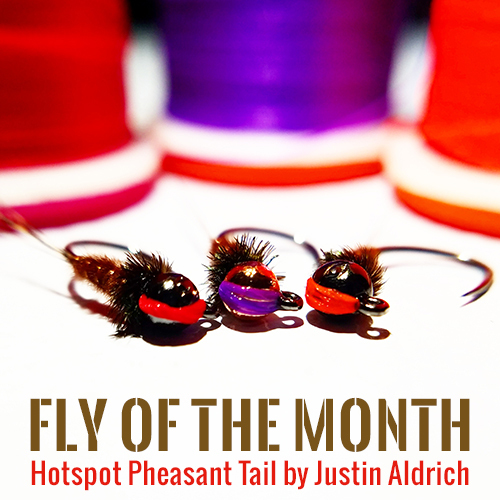 Fly of the Month by J. Stockard Pro Tyer: Justin Aldrich, Haversham Co. GA., find Justin on Instagram and YouTube. 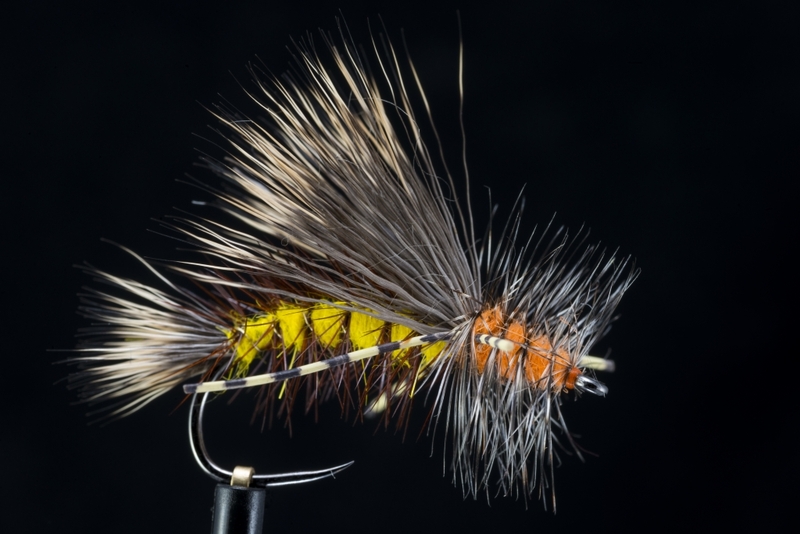 This version of the Pheasant Tail Nymph is just as deadly as any Americanized version, if not deadlier on account of it’s unique Hotspot location. It’s a Hotspot Wingcase, over a glossy Bead Thorax. This entry was posted in Fly of the Month, Fly Tying Materials & Supplies, J. Stockard Pro Tyers and tagged fly fishing, fly of the month, fly tying, fly tying materials, fly tying recipe on April 28, 2018 by Justin Aldrich.